These rooms are the best deal in the city. 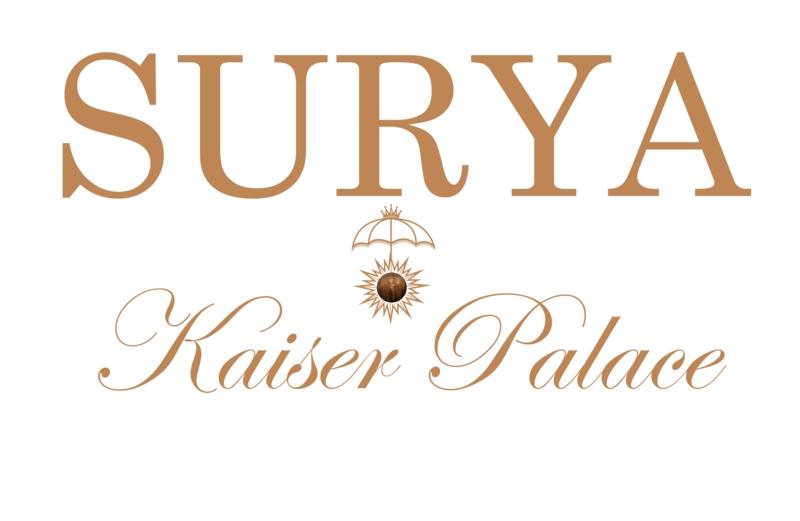 At budget pricing, guests enjoy a view of the historic Kaiser Palace and our award winning garden, access to the swimming pool, all-inclusive buffet breakfast, on-site cafe, bar and restaurant. Accomodations in the holy city of Varanasi don't get better than this.